When Google Wave first came out, it created a mystery as "What is Wave?" among people who weren't on the list of limited invitees. I was one of them. When people finally got invited and logged on for the first time, the reaction was "I don't get it." I deviated from the crowed at this point, and I got really excited. Naturally, when Google announced the discontinuation of the service, media and people on the social media scoffed the failed business as an utter failure. While I do not agree with the criticism, I'm not one of the Wave hardcores who even run a campaign savegooglewave.com for the revival either. One thing because the source code developed for Google Wave surely be re-used under the hood of, say, Gmail or Google Doc. Secondly, I'm still a buyer of Google Wave-ism, and I don't think it is dead. When Google Wave came out, I perceived Google Wave as a "concurrent documentation tool", but not as social networking service or social application. I'm working on a distributed project among Norway and US (and used to be China), and quite often we share working documents. I always wished a collaboration tool that can be edited by multiple users simultaneously (what-I-see-is-what-you-see) while we chat over phone or instant messengers. Google Wave certainly was in this application category, and it was meant for professional uses, and not for casual use(*)...all at least in my mind. For me, Google Wave was more than enough to show the concept of a concurrent documentation (or I even go far as to call it "concurrent idea creation") tool though it was also the fact that the implementation and the usability had to evolve for years to come. That is why I got very excited and loved Google Wave project, and I'm still excited about the idea itself. In retrospect, it was more like a university research than new business...just yet. Google does this all the time. 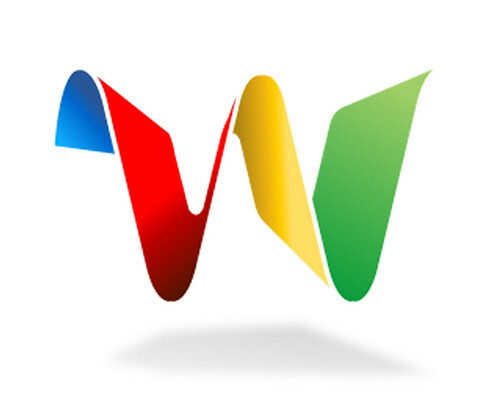 That is all for my little tribute to Google Wave - R.I.P. for now from the eyes of general users. But they will be back in other forms, I am sure. * On this regard, I reject almost any article that compares Wave against the success measurements of social network services (e.g. Facebook) and social applications meant for entertainments. Google Wave should be treated as an inspiration to Google Doc and the online version of Microsoft Office. Update on August 7, 2010: Ken pointed out that Google Doc started a realtime collaboration feature that is clearly the heritage from Wave.